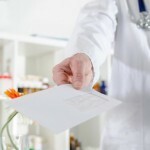 We offer same day Private GP Medical Services seven days a week. Our services include blood testing, second opinions, and immediate referrals for investigations and to specialist consultants at times to suit you. Confidential Sexual Health Screening in a discrete, non-judgemental environment. Most results available within 24 hours. Private vaccinations for you and your family. Free travel advice. 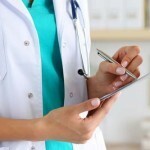 Doctor-led Health Checks / Screening for private individuals or companies. 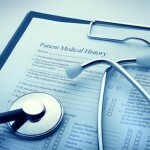 Our Health Screening provides a detailed picture of your overall health and allows for early intervention if required. We provide medicals for UK and Norwegian Offshore Oil & Gas Medicals, Driver Medicals (HGV/LGV), and Visa Medicals. 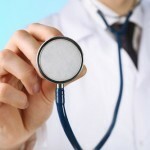 All Medicals are carried out by our highly experienced doctor. High quality cosmetic treatments delivered by our experienced Doctor, tailored to your requirements. Help regain a more youthful appearance with our Anti-Wrinkle Treatments, Dermal Fillers and Lip Enhancements. At Park Private Clinic we offer a range of Cosmetic/Beauty/Aesthetic Treatments. Our services are perfect for you if you are concerned about the appearance of sun spots, acne and scarring, along with other skin problems. We are also the perfect choice if you want to treat yourself or your friends/family to a pamper day! Why should you choose Park Skin Clinic in Nottingham? Here at Park Private Clinic we realise that every client is unique with specific requirements according their skin types or preferences. And as a result, we only source the most luxurious and innovative brands and techniques like Crystal Clear, Obagi Medical and Dermapen. All the products we use are proven to be effective at achieving clinical results. Leaving you with smooth, naturally hydrated, evenly coloured and more resilient skin with fewer lines and wrinkles. As a result of the amazing outcomes we have seen so far, we are confident that the visible difference in the condition of your skin will really amaze you. Park Private Clinic stocks a range of Obagi products and Crystal Clear Products. We also offer Obagi treatments as well as Crystal Clear treatments at our clinic. Who carries out these treatments? Our fully qualified and trained aestheticians carry out all of our advanced treatments. To find the right product/treatment for your skin type, please arrange a consultation so our specialists will be able to assess and advise you on the skincare regimes and products that are most suitable for you. We believe the initial consultation is a crucial step because everybody’s skin is different, everybody’s skin will react differently to treatments and our specialists will know the best path to take for your skin concerns. 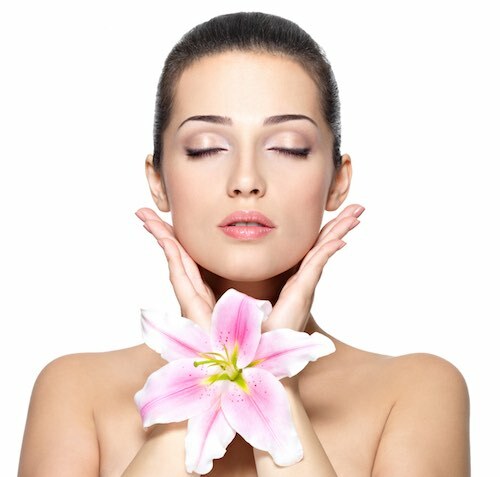 What Cosmetic/Beauty/Aesthetic treatments are currently available at Park Beauty Clinic? We also have body treatments – 3D-Ultimate/3D-Lipo and 3D-Skintech available. For more information please click on the link to visit our website page. Furthermore, if you would like more information, have any questions or book in for a consultation, do not hesitate to get in touch with us. You can contact us through email – info@parkprivateclinic.co.uk or calling 01158967878. Consultations with our skin and laser specialists are always free of charge. © Park Private Clinic. All rights reserved.